Bali Restaurant Laota is a Hong Kong restaurant located at Jl.Raya Kuta near Denpasar International Airport. 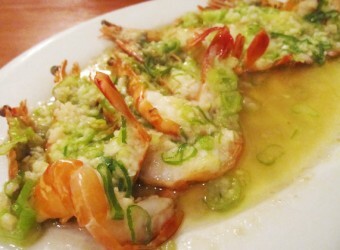 You can enjoy authentic Hong Kong food at an affordable price. The restaurant provides a wide range of menus and is suitable for a large number of people or groups. Not only porridge, meat and seafood dishes are also available. Laota is open 24 hours a day.